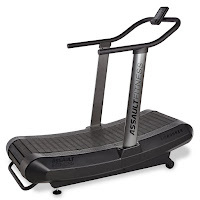 As the name suggests, the Assault Fitness AirRunner is no ordinary treadmill – it’s like running on air! 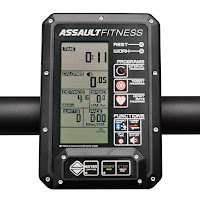 The Assault AirRunner is an elite fitness running machine that’s uniquely designed to give you a natural running feel that promotes an efficient and correct stride. Suitable for intensive training, the Assault AirRunner is optimized for interval training and designed for HIIT (high intensity interval training). Working out on the AirRunner, you can effectively burn up to 30% more calories than using a standard motorized treadmill. 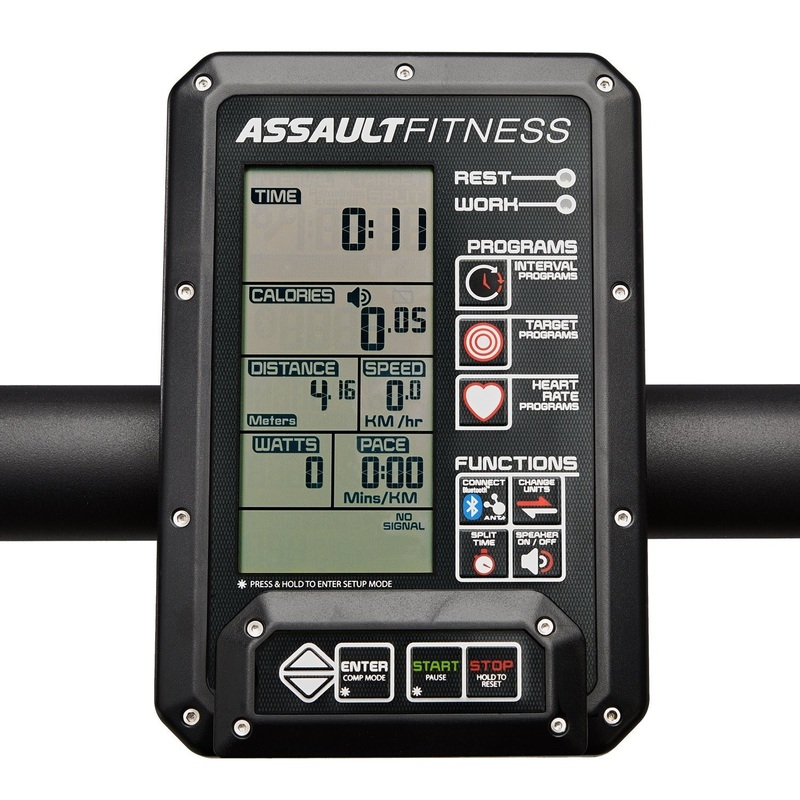 The Assault Fitness AirRunner runs on your own energy with no maximum speed, putting you in total control of your workout. 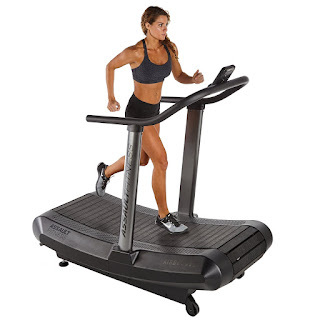 The AirRunner comes with a hi-contrast LCD fitness monitor, offering a variety of interval, target and heart-rate programs, and displays motivating feedback stats including time, split time, speed, distance, pace, watts, calories and heart-rate with Bluetooth connectivity. The Assault AirRunner is built to commercial standards, yet is the lightest treadmill available with a 33” width. The AirRunner features a durable slatted running belt with 150,000 miles belt life and is one of the easiest to maintain with no need to adjust the belt tension or replace the deck and no drive motor or lift motor to maintain. Other quality components on the AirRunner include a steel frame and handrails, and corrosion resistant hardware for long-lasting durability. Sturdily built, the Assault Fitness AirRunner has a high maximum user weight capacity of up to 350 lbs.